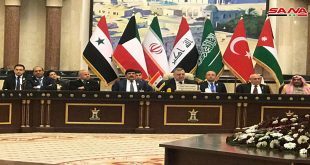 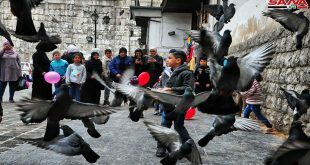 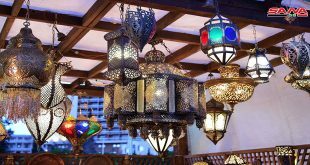 Damascus, SANA – A number of Syrian businessmen who live in Kuwait signed Wednesday contracts valued at USD 700,000 to import textile and food products from Syria to Kuwait within activities of Damascus International Fair. In a statement to SANA, Head of the delegation, Fahd al-Khudair, underlined the importance of the contracts in reopening Kuwaiti markets for Syrian products and encouraging Kuwaiti tradesmen to activate trade relations between the two countries. 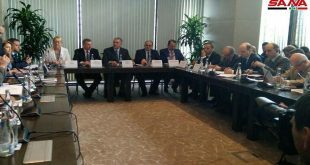 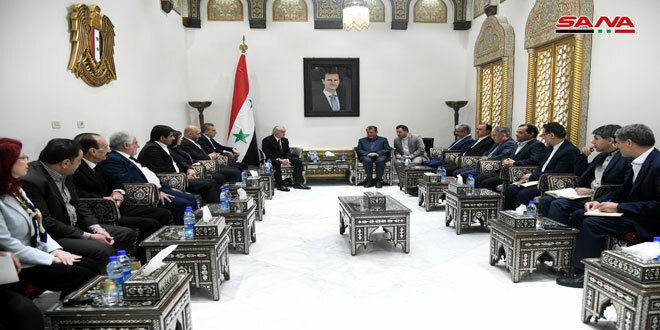 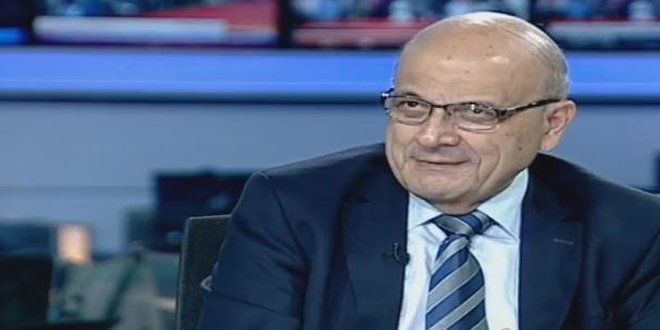 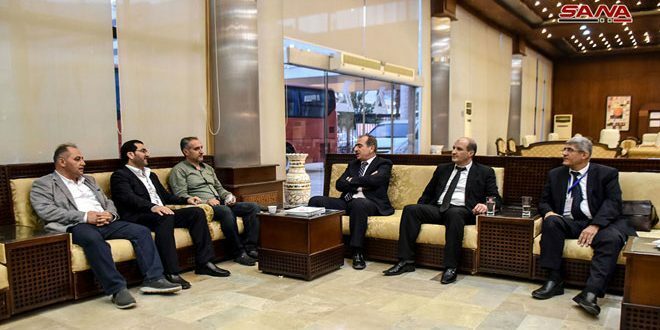 He hailed the role of the Syrian government to facilitate the return of Syrian businessmen from abroad, calling on the expatriates to support the economy of their country.